Greetings Nintendites of the world (and possibly beyond). 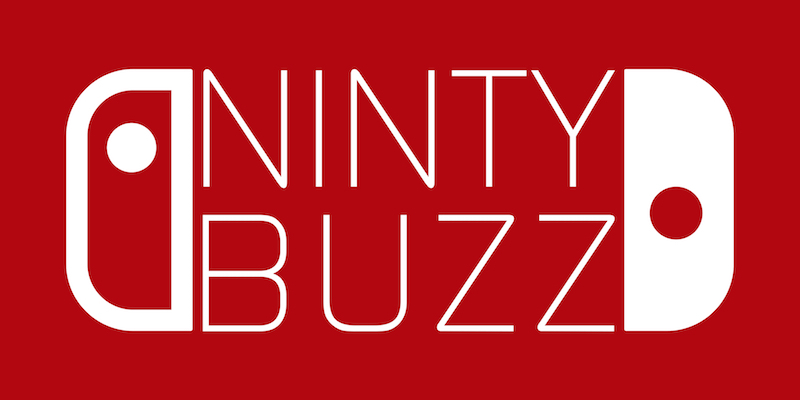 I come to you today with a brand new weekly (hopefully) feature which aims to bring back Nintendo News to NintyBuzz, as well as some easy activity from myself! NintyNews Weekly aims to bring you wonderful lot some of the biggest Nintendo news from the past week or so to try and keep everyone, including myself, updated on everything Ninty. 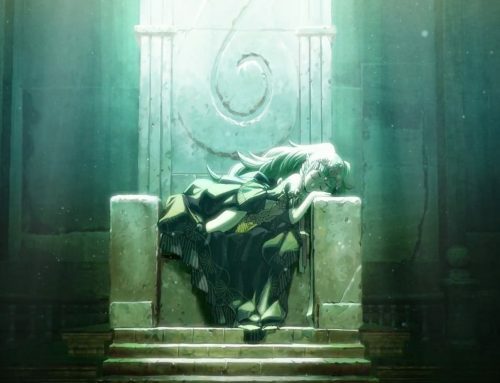 If there has been a big break in another gaming department other than Nintendo, than you may as well see it here… in fact, we have something that has deemed a little controversy in this week’s edition. So, let us get things started… after the break! Rock Pikmin were planned but ultimately put on hold. It’s unknown if development had begun on these Pikmin, but they likely would have been added had there been more time. Rock Pikmin would have been heavy with short reach but high attack power. 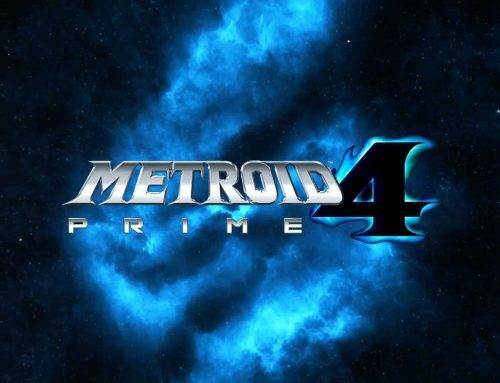 Co-op play was planned for Smash Run, but the 3DS’s processor was unable to display multiple fighters on the same screen, so the mode was dropped. Co-op power-ups for Smash Run were also scrapped alongside co-op play. 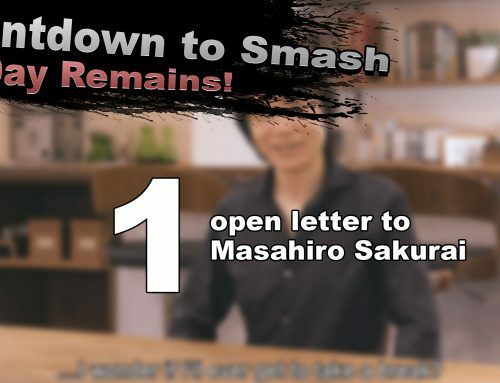 Sakurai initially considered including four versions of each Special. 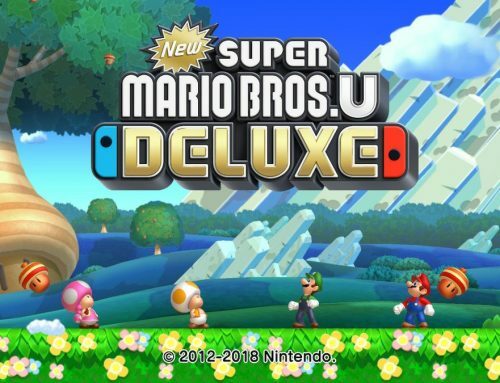 One slide displays Mario launching a double fireball, a feature not present in the retail version. He also considered adding special rules to 4-on-4 Team Battles, similar to the multiplayer mode in Kid Icarus: Uprising, Light vs. Dark, but no such features were implemented. 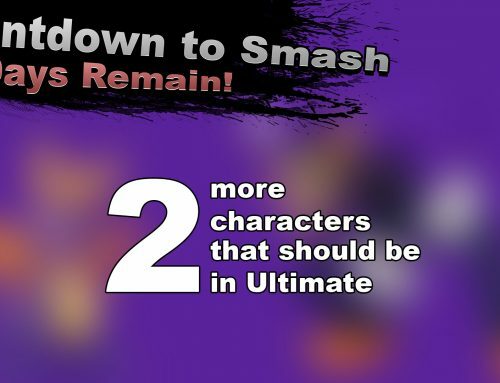 Mii Fighters’ Specials were originally going to be included as in-game rewards (much like other characters’ Custom Specials), but they ended up as default content. 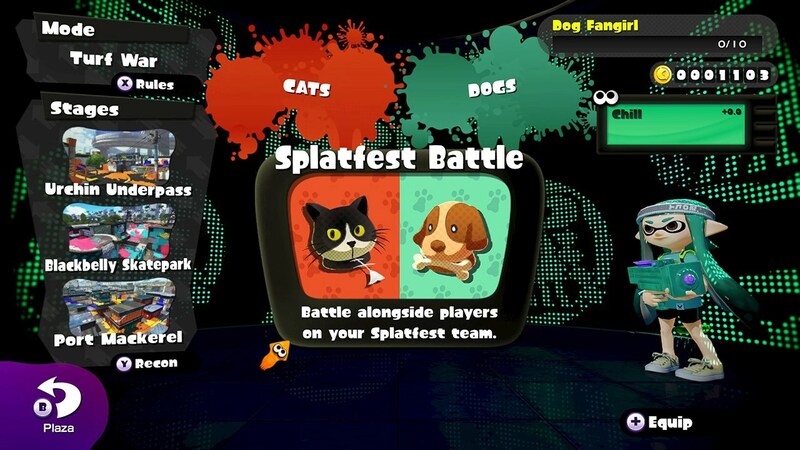 Splatoon’s very first Turf War Festival, Splatfest, has already been and gone over the weekend in North America and Europe. I, of course, participated and thought it was great fun… though I wish I could’ve kept my super cool tee! In America, is was Cats vs. Dogs, where Dogs came in victorious. 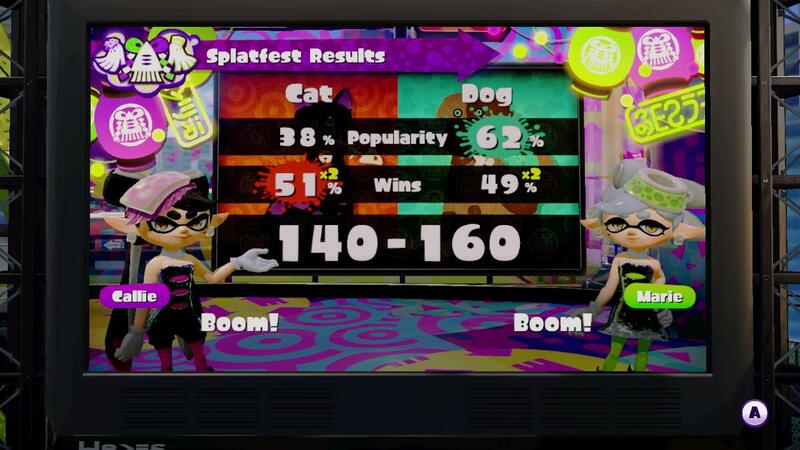 Though dogs took in 49% of victories, more people voted for dogs (62%) causing them their victory. In Europe, it was Rock vs. 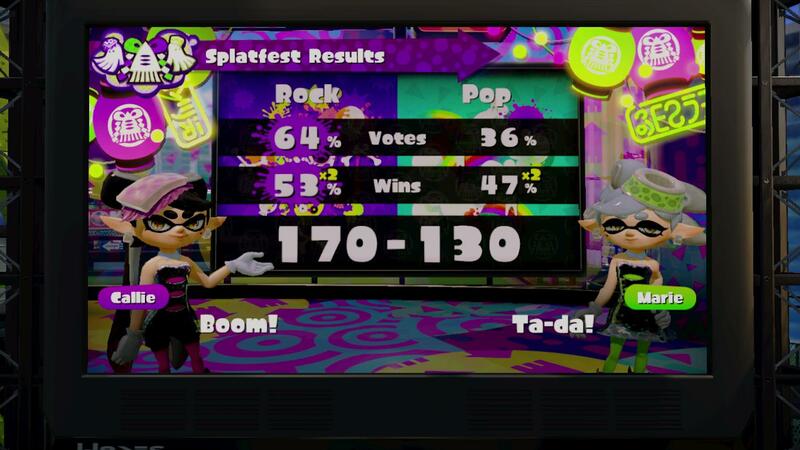 Pop, where Rock… well, rocked the vote with 64% popularity and 53% of the victories. 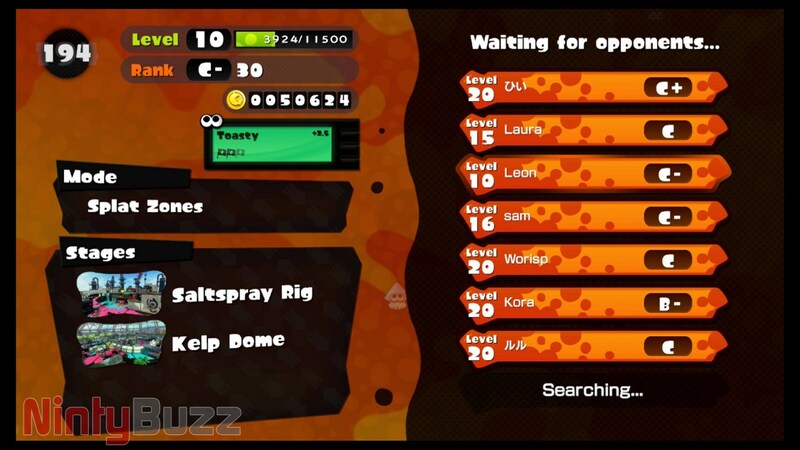 Enjoy those Super Sea Snails guys and gals! In related news, it seemed that some players were matched against people of the same team, or there were teams of 4 going against teams of 1. 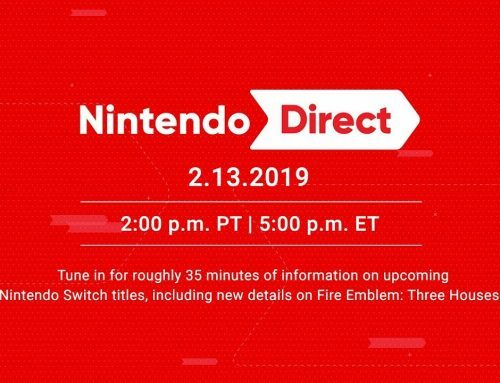 Nintendo have stated that this has happened to ensure that matchmaking was quick and players could jump straight into battle! Reggie Talks – Sharing IPs, multiplayer, and more! 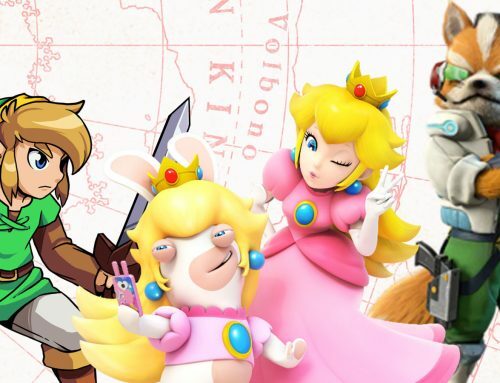 The Washington Post recently had the delight to interview Reggie about various topics regarding sharing Nintendo’s IPs, multiplayer balancing for local and online, mobile gaming and more. From the interview he mentions how Nintendo takes their intellectual properties very seriously, and that when they do collaborate with with outside sources, they try to make sure the company understand the value of the IP, Activision is used as an example with Skylanders. He goes on to talk about how they balance online and local multiplayer. 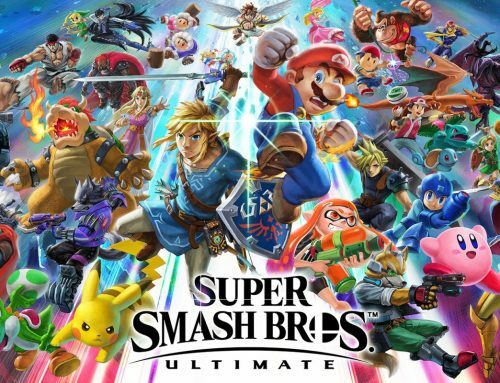 He states that games like Mario Kart 8 and Super Smash Bros. work so well online due to the amount of people who have connected their consoles to the internet. Nintendo also try to implement different methods of multiplayer depending on what sort of game they are releasing. For example, Yoshi’s Woolly World has two player co-op which feels more like a better social experience locally, hence why the co-op is not online. However, Super Mario Maker is perfect for online as it allows players to easily share their creations with people around the world. 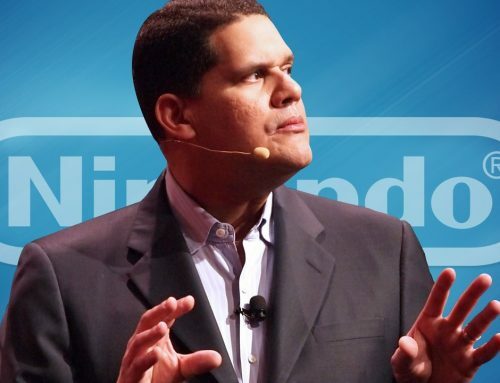 Reggie also stresses how Nintendo will still always try to implement social experiences to multiplayer as that is believed to be very important. Reggie also talks about the process of creating new IPs, the mobile gaming space, as well as some things fans should be excited about. You can read the entire interview here, it’s definitely worth a read! Splatterview – Level Capping, Inkling Customisation and More! During a recent interview between Japanese magazine, Nintendo Dream, and Splatoon Developers, some insight regarding some of the mechanics of Splatoon were surfaced. They talked about how they were surprised how quickly players were levelling up to the maximum level, thinking it would’ve taken a long time to get to Level 20. They also talk about why there is minimal customisation for Inklings (not including gear), and whether Splatfests are going to occur at regular intervals. Check out the translation over at Nintendo Everything! There were two more weapons that were added to the already massive choice in Splatoon earlier in the week. These weapons were the Sploosh-o-Matic and the .92 Gal Deco. The Sploosh-o-matic may have short range, but packs a powerful punch. Team it up with a Squid Beacon and a Killer Whale and the opposing Inkling won’t know what hit ’em! The .92 Gal Deco is pretty much the same as the .92 Gal with it’s slow rate of fire and a long range, though this time you can get defensive with a Splash Wall then change to offence with he Kracken! According to this week’s issue of Famitsu, SEGA are working more towards better quality gaming. They realise that they have ‘betrayed’ fans and wish to try and regain their trust. It’s always good when companies realise that they have done something wrong, though is it too late for SEGA or could they actually pull it off. Check out the translations over at Siliconera! Super Mario Maker was finally put up for preorder earlier in the month, both the regular edition and Amiibo Bundle (be sure to grab that up quick). That’s not all, if you preorder from the Official Nintendo Store UK, you can also receive a nifty Mario 30th Anniversary T-Shirt! The regular version starts from £39.99 and the Limited Edition Amiibo Bundle from £49.99. That’s not all, the Official Nintendo Store UK is holding a promotion where, if you purchase a select Mario game, you’ll receive a piece of Mario merchandise for free (including the super cool Mario Kart T-Shirt). 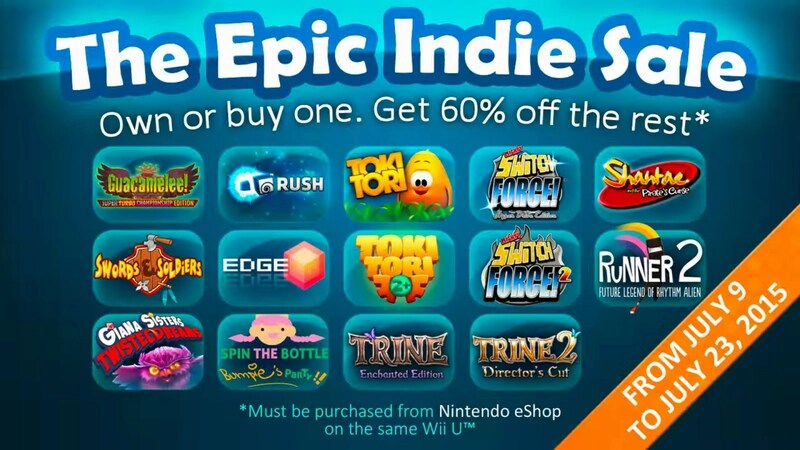 Best of all, this sale is available from both the European and North American eShops! Better be saving up those pennies! 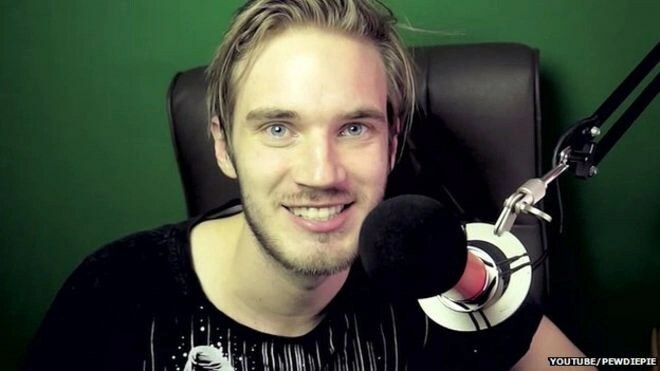 A slightly controversial piece of news of the general gaming news was the released info about how much YouTube ‘celebrity’ PewDiePie (real name Felix Kjellberg) earned last year in 2014. According to Swedish newspaper, Expressen (via BBC), Felix earned roughly $7 million (£4.5 million approx.). Why has this stirred the pot? For one, many talk about how it is against the YouTube Terms of Service to publicly announce earnings generated from YouTube, there’s also people who say that it is unfair, all he does is sit on his bum all day, playing games, and shouting into a microphone. At the end of the day, however, who gives a crap. A lot of the funds he generates does go towards charities and it’s his own living, like he said, “it seems like the whole world cares more about how much money I make than I do myself”. Then again, I’ve never seen his videos, so for all I know, he could be some Swedish pie killer. Well, that’s it for this week’s edition of NintyNews. Was there anything notable I missed? Give me a shout in the comments! Also feel free to tell me what sort of news stories you would all like to hear more about… it would actually help me a lot!